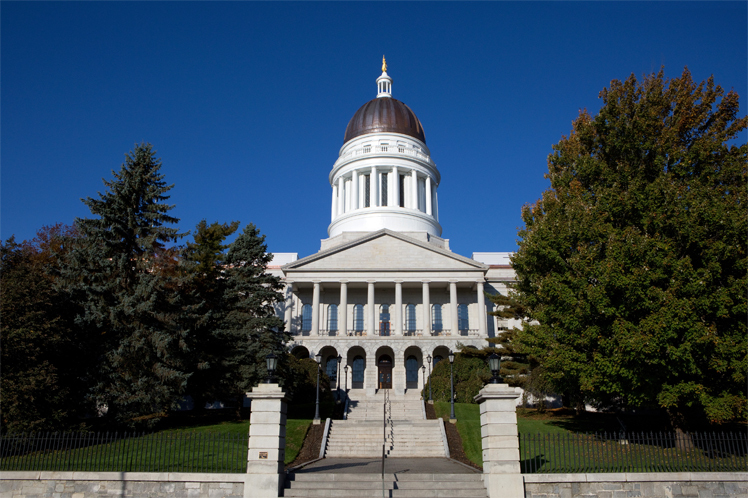 As a small business owner in the Pine Tree State, we know you want to stay on top of recent increases to Maine’s minimum wage in 2019, and that’s why we put together this quick guide as a starting point. The minimum wage in Maine is $11 per hour, which is $3.75 more than the federal minimum wage of $7.25. It already has. As of January 1, 2019, the minimum wage in Maine increased to $11 per hour, up from $10 per hour in 2018 and $9 per hour in 2017. The minimum wage for tipped employees is now $5.50, up from $5. For tipped employees, employer can take a tip credit of up to $5.50 and must pay tipped employees a cash wage of $5.50 per hour. Note that an employee’s tips plus cash wage should equal at least $11. Full-time students can be paid $9.35 an hour for up to 20 hours of work per week at certain employers, like work-study programs at universities. Employees under 20 years of age can be paid a training wage of $4.25 per hour for the first 90 days of employment. In 2016, Maine voters approved a measure to gradually increase the minimum wage in relation to the cost of living. On January 1, 2020, the minimum wage will increase to $12 per hour. According to the legislation, on January 1, 2021, and each January 1 thereafter, the minimum hourly wage must be increased according to the increase in the cost of living. Reevaluate your staffing: Take a look at your hourly, weekly, and monthly sales to determine if your current staffing levels are appropriate. For example, perhaps you only need to hire temporary employees during your busy seasons instead of taking on more full-time regular staff. Hire the best: Hiring the right peopleis always important, but doubly so when you operate a small business. So take your time and cast a wide net when recruiting new employees. Once you have your team in place, make employee retention a priority by offering employee benefits and a path to growth and development in order to make your business a more attractive place to work.